Spyridon N. Litsas is Assistant Professor in Theory of International Relations at the department of International and European Studies of the University of Macedonia, Greece. He specializes on War Theory, Middle East politics, Turkish politics, Islamic Fundamentalism and Strategic Theory. Dr. Litsas holds a Ph.D from Durham University, UK. Aristotle Tziampiris is Associate Professor of International Relations and Director of the Center for International and European Affairs at the Department of International and European Studies of the University of Piraeus, Greece. He is currently (2013-2014) Visiting Fellow at New York University (The Remarque Institute) and was Visiting Scholar at Columbia University (The Harriman Institute) during 2009. 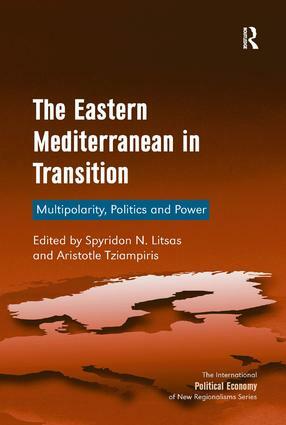 Dr Tziampiris specializes on South-Eastern Europe, the Eastern Mediterranean and Greek Foreign Policy. He holds a Ph.D from the London School of Economics and Political Science, UK.